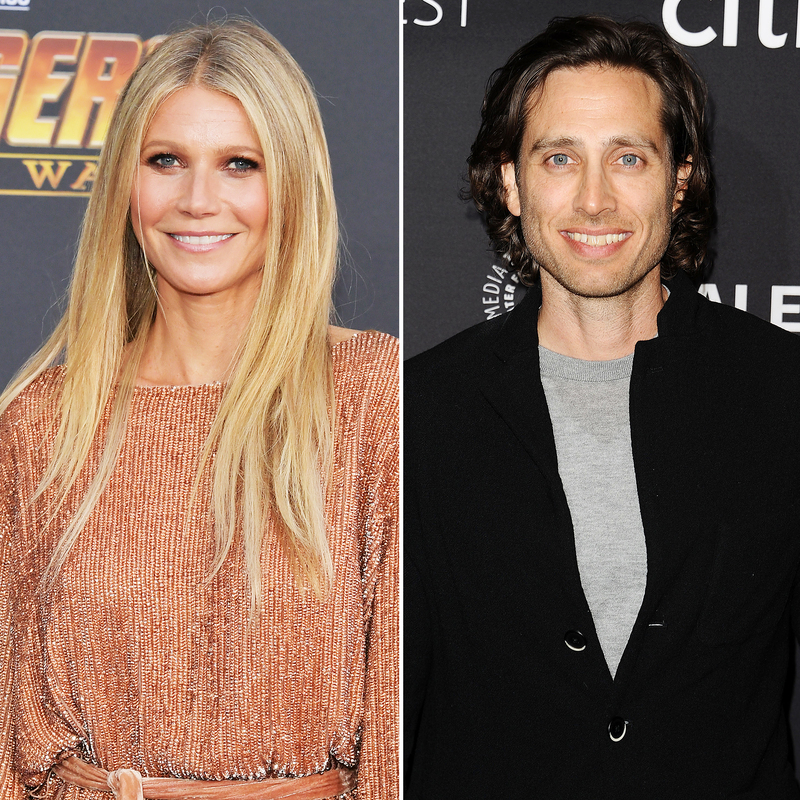 Gwyneth Paltrow and Brad Falchuk are in the midst of planning their wedding, but they don’t want to expand their family anytime soon — or ever. That said, Paltrow gushed that the TV writer, 47, is “fantastic” with her daughter, Apple, 14, and son Moses, 12, both of whom she shares with her ex-husband, Chris Martin. Meanwhile, Falchuk shares son Brody and daughter Isabella with his ex-wife, Suzanne Bukinik. The Oscar winner told Howard Stern on Wednesday that she wanted to marry again rather than having a long-term relationship. Paltrow was wed to Coldplay frontman Martin, 41, from 2003 to 2016, while Falchuk was married to Bukinik from 1994 to 2013.